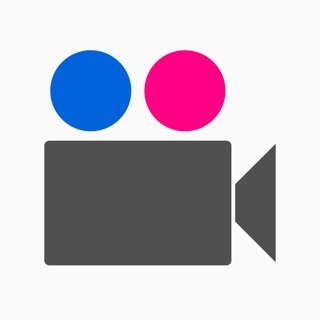 Mobile Fotos lets you browse and upload to Flickr, including finding photos taken near your current location, playing videos and GPS location and EXIF in uploads. 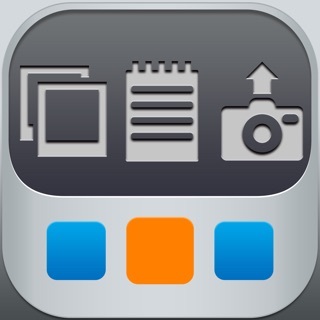 • Swipe & pinch full-screen photos similar to the built-in Photos app. • View where a photo was taken on a Map. • BROWSE all of your own photos, your contacts' photos and any other public photos, including favorites, tags, sets, groups, interesting photos and more. • BACKGROUND UPLOAD QUEUE. 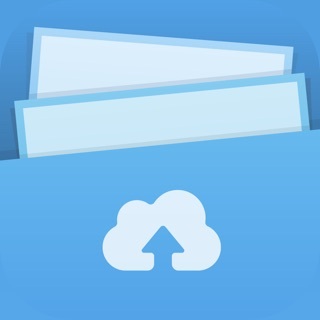 Upload any photo from your saved photos or take a new photo with your iPhone's camera. 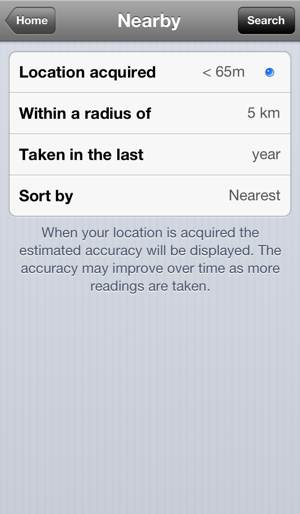 Adds EXIF information and GPS location. 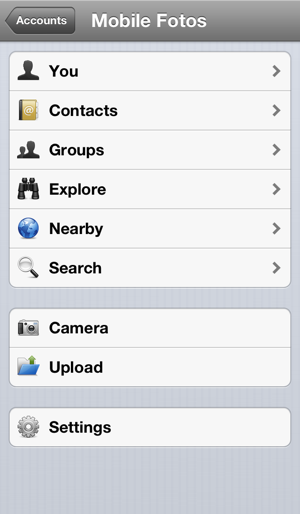 • NEARBY photo search to find photos other people have taken around your location. View where a photo was taken on a MAP. 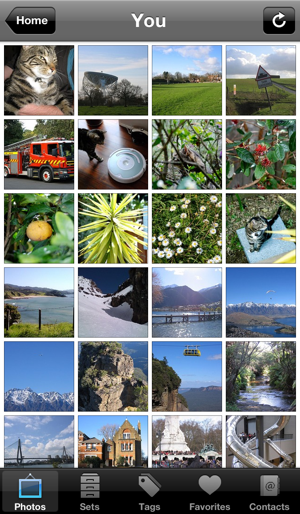 • CACHING makes accessing your Flickr photos as quick as possible. 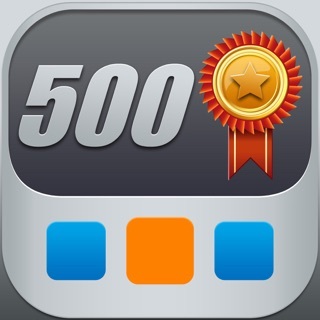 • TWITTER integration with all of your favourite Twitter applications or the built-in web browser. 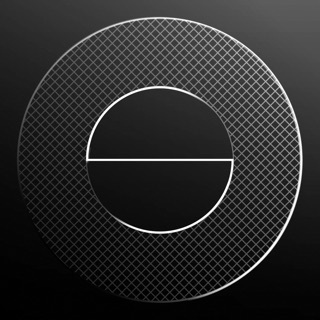 Please report any problems or make any suggestions using the Support website link below. 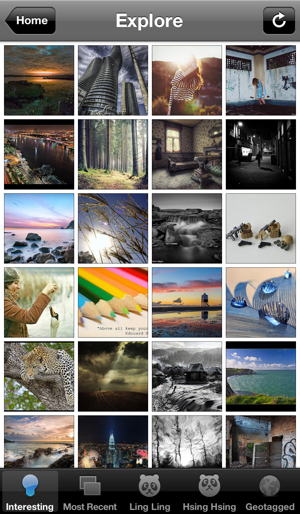 Unlike other uploaders, Mobile Fotos adds an ICC Color Profile to your JPEGs so your images look their best! Support for iOS 8, iPhone 6 and iPhone 6 Plus. 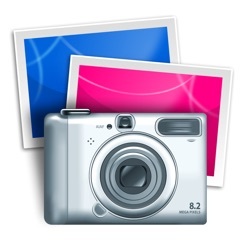 Fix a crash when saving photos. Fun way to see what other people find interesting around you. Thanks for making! Anyway we can select to upload more than one photo at a time? New version fails flickr authorization. Been this way for some time, apparently.